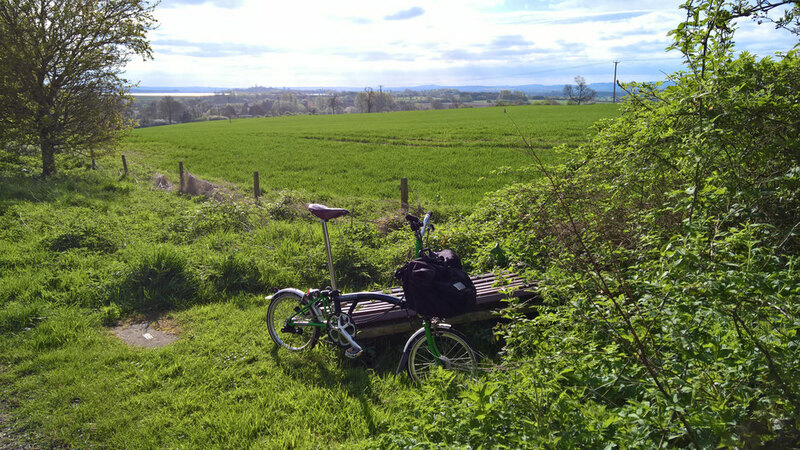 Today started with my usual commute to work, I am very fortunate to ride along quiet stretches of the Sustrans cycle network. Today I spotted a bike a short distance ahead as I joined the Sustrans section of my ride. A Lycra clad rider, on what looked like new carbon bike ahead of me. Amazingly I was gaining on the rider every time we came to a hilly section, my three speed laden Brompton should be no match for a road bike on the hilly parts? So why? Technique? Fitness? The rider did seem to be struggling to decide which gear was best, and was pumping out of the saddle on sections that should have been a smooth climb.